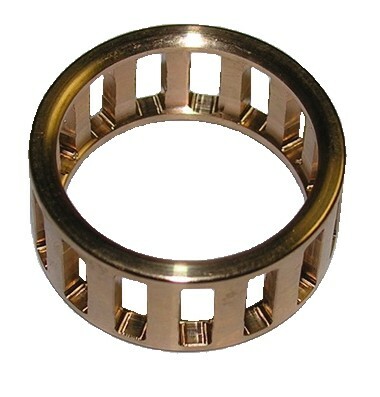 New type big end connecting rod bearing. 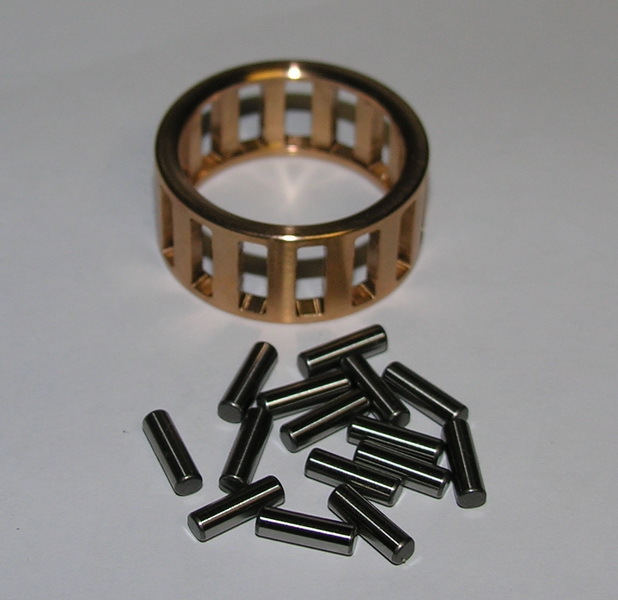 Bearings are machined from solid bronze spring material on CNC machine. 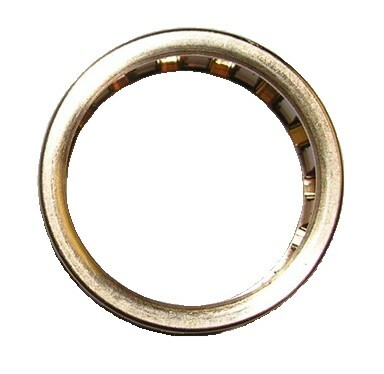 Bearing including 15pcs. of INA needles.